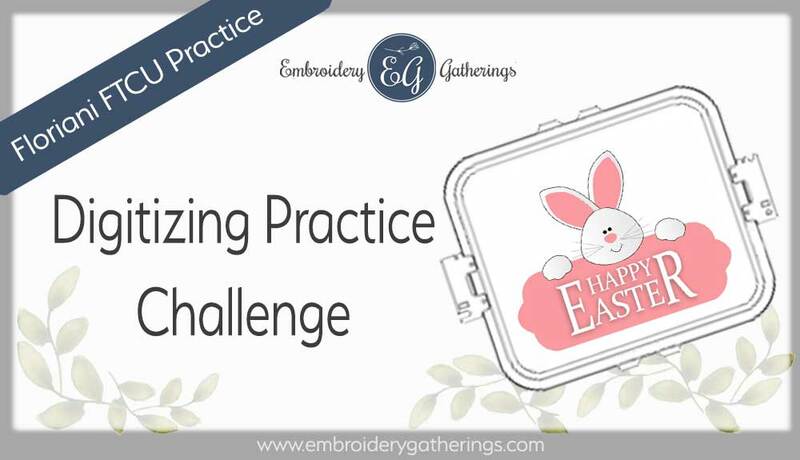 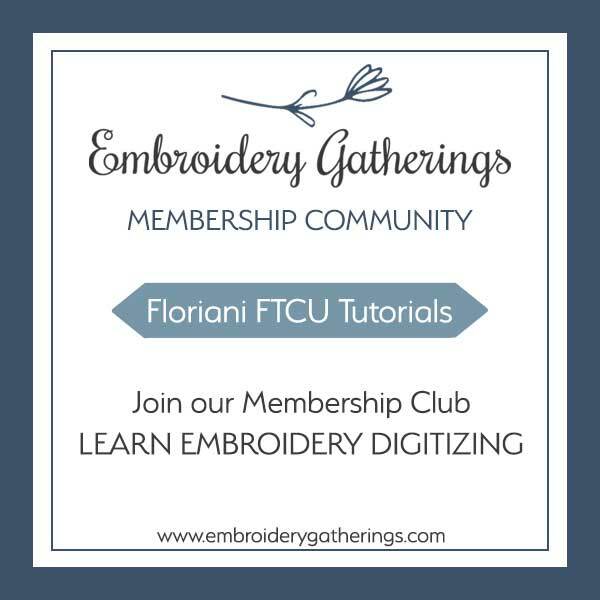 New Floriani FTCU Digitizing Practice! 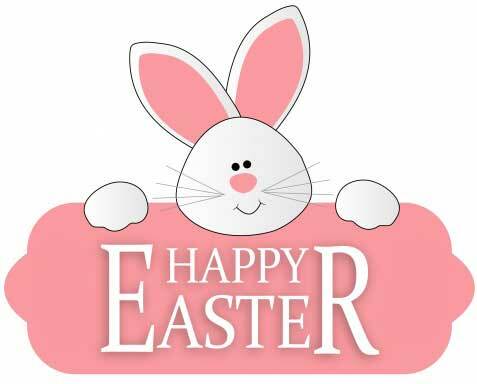 Have fun tracing this “cute as a bunny” Easter sign! 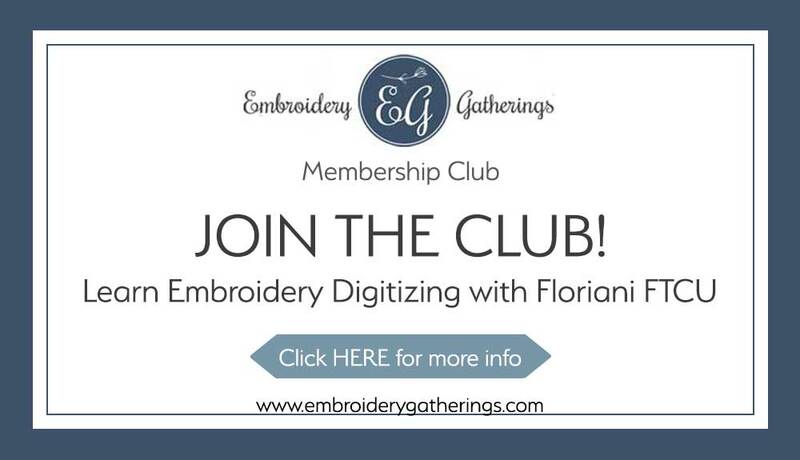 To receive lots of extra TLC with FTCU digitizing….